We’re so thankful for all of our customers and the wonderful support we’ve received this year and we hope that you’ve enjoyed sharing great experiences at Alexander’s in 2018 with the people you love. We’re also very proud to be a part of our local community and throughout the year we’ve been delighted to support approximately 57 local causes, giving £1,487 in raffle prizes and donations to charities like Sue Ryder and Yorkshire Air Ambulance, as well as contributing to fundraisers for primary schools in the Craven area and other small organisations. This year we were delighted to be named a finalist at the Skipton Business Awards for Best New Business, we collaborated with some fantastic local businesses on a number of fun events and we introduced a brand new beer, ‘Goldie’s’, with Beer Monkey Brew Co. to honour the previous residents of Alexander’s; Skipton institution, David Goldie’s. Take a look at more of our favourite moments of 2018 in our #Best9of2018 and once again, thank you for your support- we look forward to welcoming you in 2019. Head Chef Struan created some amazing seasonal menus this year, presenting delicious new dishes across our lunch specials, small plates, main plates and sharing boards for you to enjoy. The Yorkshire Times kindly gave us a glowing review of our Summer Menu and if you haven’t tried it yet, our Autumn-Winter Menu is jam-packed with indulgent Great British cuisine influenced by the tastes of Edwardian Grand Tour travels. 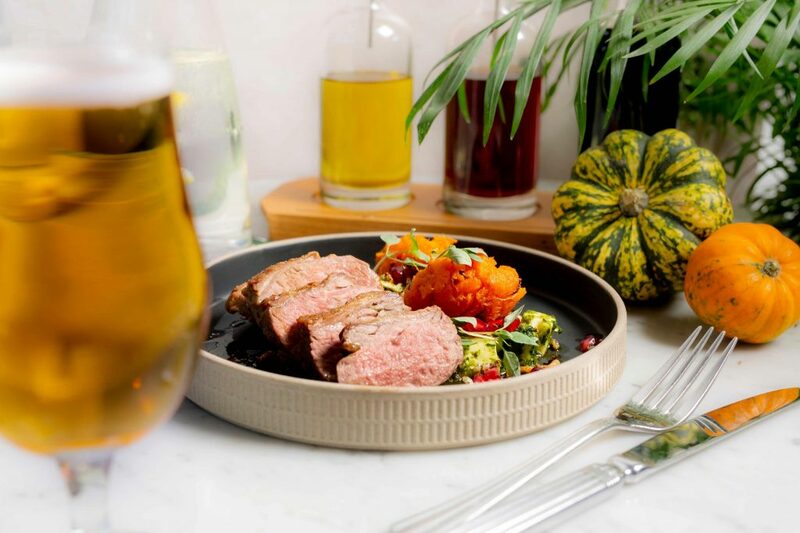 It features some Alexander’s favourites as well as a colourful array of brand new dishes made with the best quality, local, seasonal produce, like our juicy Chargrilled 8oz Flat Iron Steak with parsley & horseradish dumplings, watercress & shallot with crispy capers- yum! If you’re yet to join us at one of our monthly Gin & Jazz evenings, you’re in for a real treat! 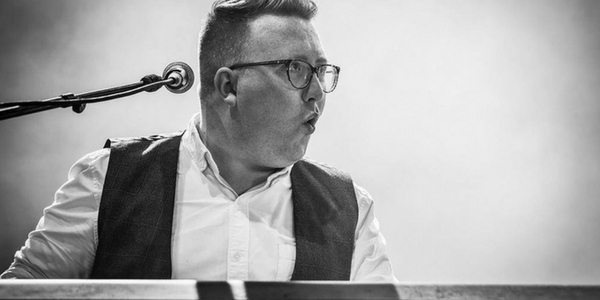 So far, hundreds have enjoyed our extensive gin selection in the great company of our resident jazz musician, piano vocalist Tom Seals (and his talented friends). 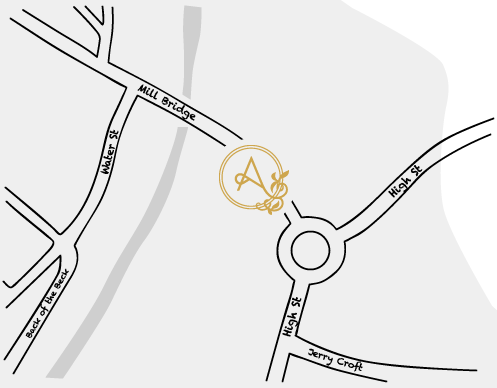 It’s an exciting way to bring some razzle dazzle to your working week and has certainly taken Skipton by storm. Tom performs on the first Tuesday of every month– take a look at our What’s On page for more details. Our namesake Alexander was a great explorer, bringing back new recipes, ingredients, flora and fauna from his travels- so in true Alexander’s style, we embarked on our own Grand Tour. 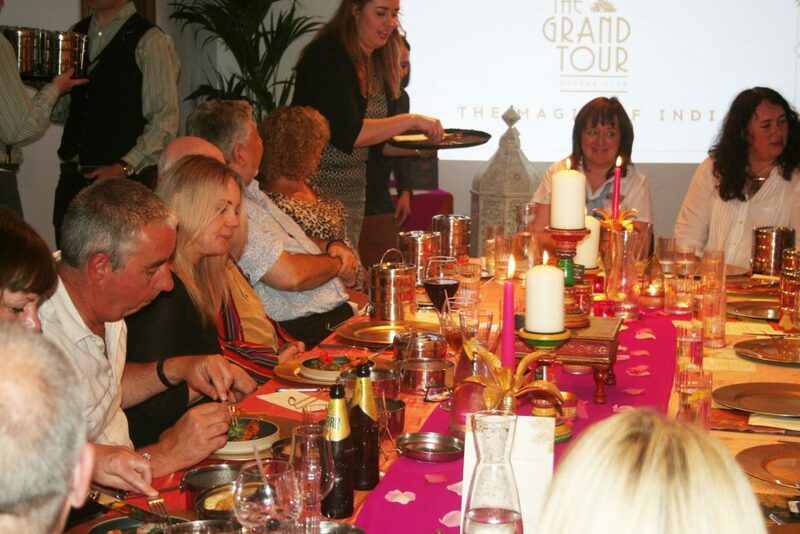 This year, you experienced the tastes, sights and sounds of the world at our international Supper Clubs, all from the comfort of our themed private dining room. We were inspired by fascinating expert speakers and enjoyed delicious bespoke three-course menus on our travels to India, South Africa and Japan– watch this space, as there’ll be more to come in 2019. 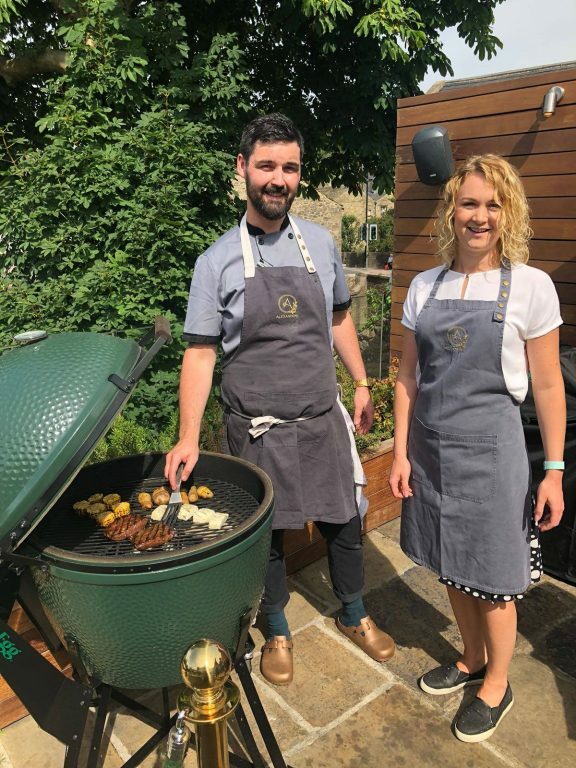 We made the most of the summer and introduced our ‘Big Green Egg’ BBQ, offering flavoursome, international-inspired twists on traditional dishes made from fresh, locally sourced ingredients along with meats from R&J Yorkshire’s Finest Farmers & Butchers. Our favourite from the grill had to be the tasty Yorkshire Lamb Burger in a Salted Pretzel Bun- what was yours? We also enjoyed live music on the Terrace this summer, creating a wonderfully relaxed ambience to sip a cocktail or two and take in the beautiful views across the Leeds Liverpool canal. 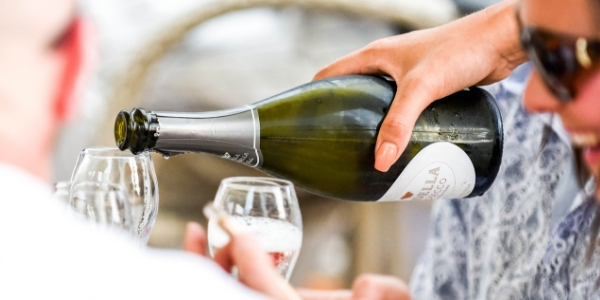 We amped up the offers for our ‘A’ Club members in 2018 with a whole host of treats and experiences- this year that included early entry to events, complimentary fizz and other drinks, exclusive dining experiences and more. As an ‘A’ Club member you’ll always be first to hear about what’s going on at Alexander’s and you’ll even get a present on your birthday. If you haven’t already, sign up now! 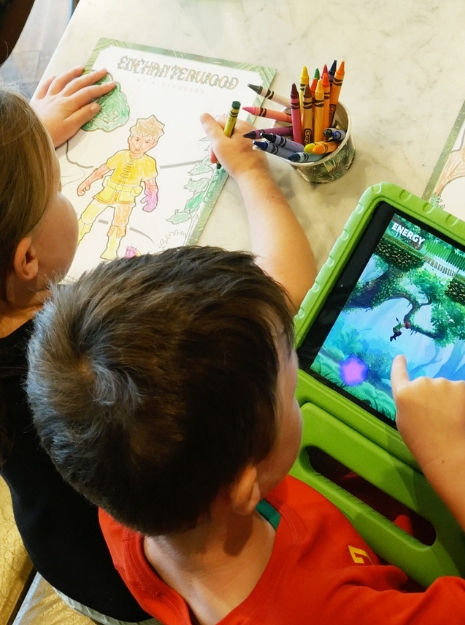 We kept the kids entertained and enthralled all year, with Enchanterwood– our unique augmented reality colouring in experience- our Summer Cookery School and other events with Chef Noodles the Bear and our Santa Sundays throughout December. There’s always something for the whole family to enjoy at Alexander’s. 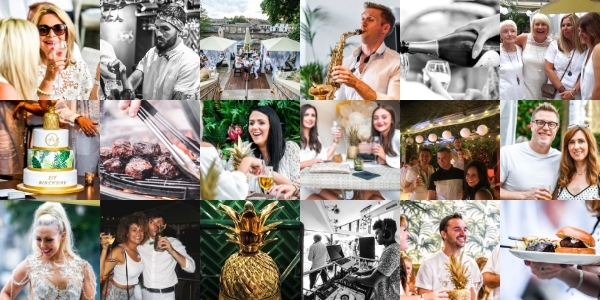 We celebrated our first birthday in style with our debut Tropical White Party and we’re excited to announce that this will be an annual event, so we hope to see you all on 26 July 2019! Our guests enjoyed a delicious BBQ menu and were entertained all night long by a live DJ and talented saxophonist, fire performers and stilt walkers in beautiful surroundings festooned with white flowing fabric, lanterns and twinkling lights- bringing that Ibizan atmosphere to Skipton. 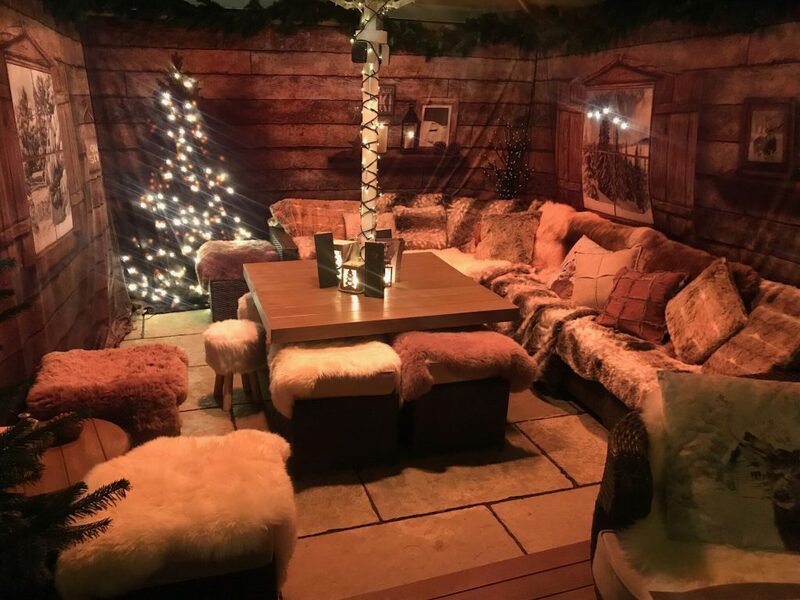 Due to popular demand, we brought back our enchanting Alpine pop-up restaurant, ‘Off Piste‘ for Christmas 2018. Taking inspiration from the pine-cloaked slopes and snow-capped peaks, we transported you to our heated winter hideaway in the Secret Garden. We hope you’ve loved getting cosy with your family and friends, hunkering down among the snuggly blankets and sheepskins, in the company of delicious food and drink like our sumptuous Cheese Fondue– perfect to gather around on a chilly evening. 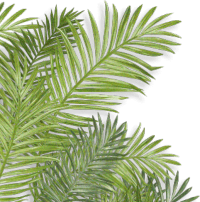 Our New Year’s Eve party was a little different this year, as we let you choose the theme! We asked our Facebook followers if they’d like to journey ‘Back to the Future’ to a totally tubular 80s extravaganza, or if you thought that ‘A Little Party Never Killed Nobody’ and a trip back to a Gatsby-inspired roaring 20s speakeasy was more your style. 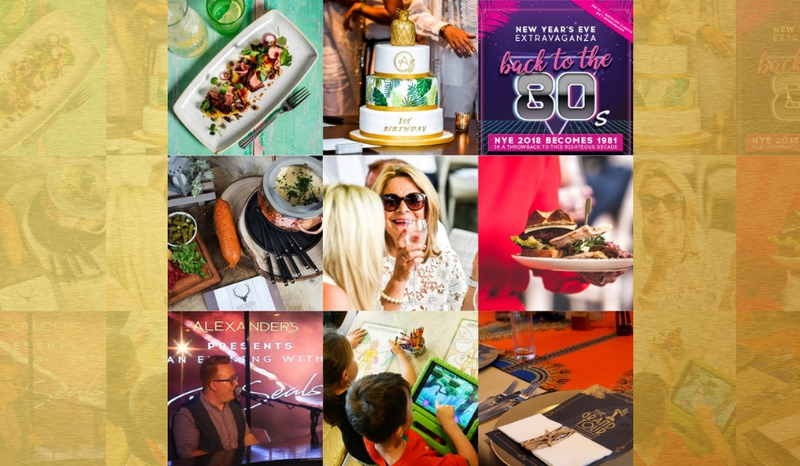 The votes were counted and 80s proved to be your winner, so for one night only 2018 became 1981 as we saw in the New Year with a 5 course 80s-inspired menu, live DJ playing the decades’ greatest hits plus a visit from who else but ‘Mr T’- well, a very impressive lookalike at least! 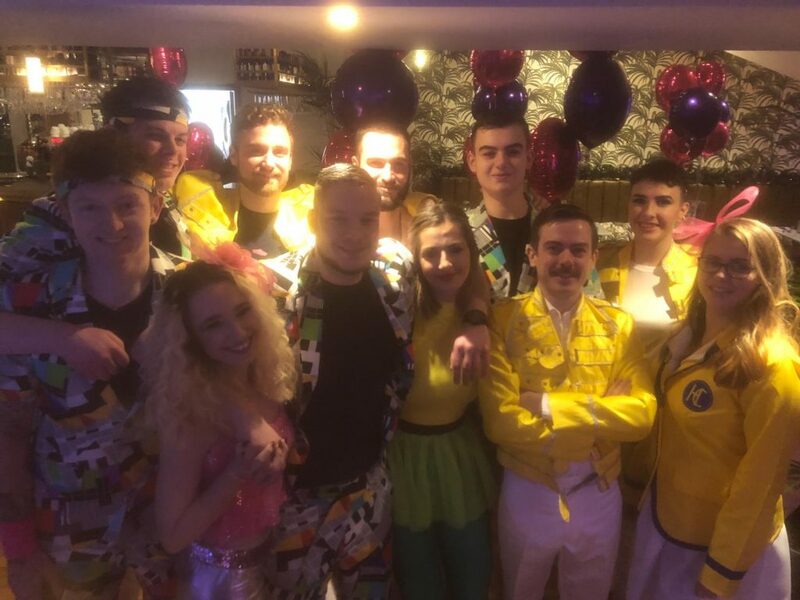 If you were there we hope you felt suitably ‘Footloose’ and had a fantastic time welcoming in 2019.